By Natalie on 09/29/15 • Leave a comment! A smartwatch that’s designed to appeal to timepiece connoisseurs. Instead of a screen filled with computer-generated graphics, the elegant Urbane adopts a rounded, classic aesthetic. Vintage allure radiates from this detailed face as simulated hands turn with meticulous smoothness against the sheen of the stainless steel housing. The dial may indeed look classic, but powerful computerized innards dwell within. 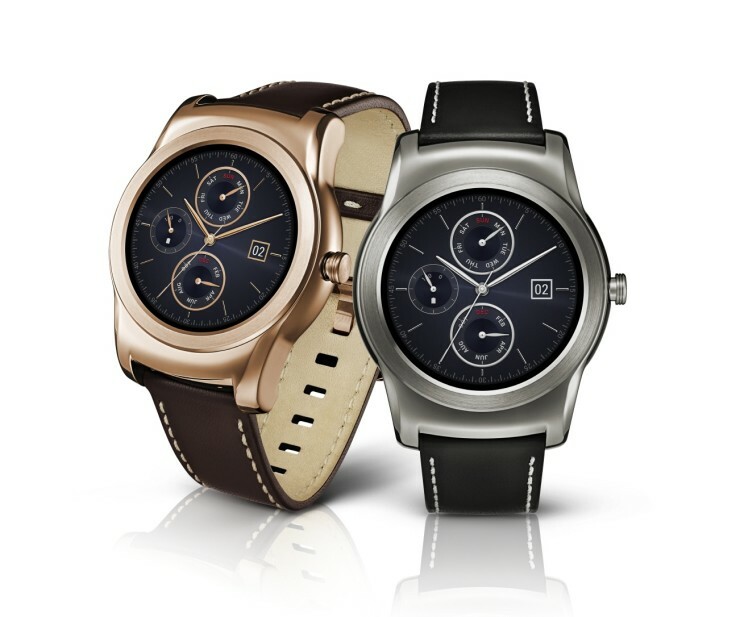 The LG Urbane is a popular technology wearable, specially here, in the west coast. By David Ponce on 12/17/14 • Leave a comment! The year 2015 may not bring flying cars and ubiquitous honverboards like BTTF II promised, but it will bring the Apple Watch. Some of you are already saving up for the purchase, while others gripe at how expensive this stupid watch is while simultaneously sort of wanting one. Well, how about winning one? 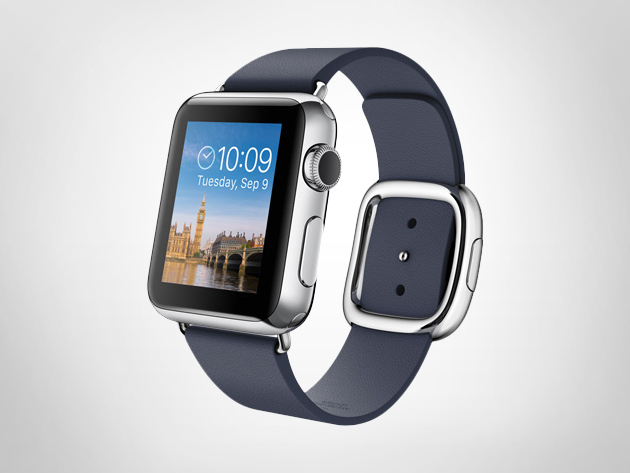 Just enter our Apple Watch Giveaway for a chance at this $400 timepiece. Of all the smartwatches on the market, Oru seems to be one of the smartest. So it hasn’t exactly hit the shelves yet, since it’s currently up for funding on Kickstarter, but the features that it comes with makes it a top contender for the title. The Oru is the first ever smartwatch that comes with a dual display: a full-color hi-res TFT touch screen and a low energy E-paper display so it can stay on 24/7 without draining the battery. Flipping from one display to the other is easy as pie, since all you’ll have to do is pull the watch crown and rotate. The Oru runs on both Android and iOS and is powered by an 800 MHz single core processor with 512 MB RAM and 4 GB of storage. Speaking of batteries, did we mention that the smartwatch also comes with a built-in power bank so you can charge your other mobile devices on the go? By Hazel Chua on 01/28/14 • Leave a comment! As far as smartwatches go, Samsung’s Galaxy Gear was pretty much a disappointment. 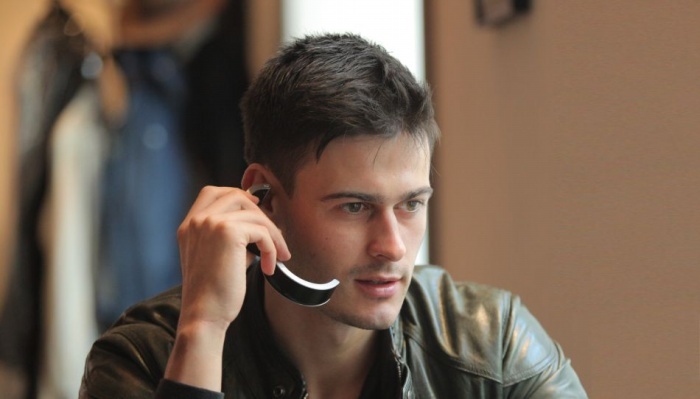 While rumors are currently flying around about the second generation of the Galaxy Gear, Apple has yet to unveil a smartwatch that integrates with their line of iPhones. So Todd Ham took it upon himself to come up with a concept design for the device while everyone waits for the official announcement. Unlike most other concepts, Todd has come up with something that a lot of people would actually want in the actual iWatch. 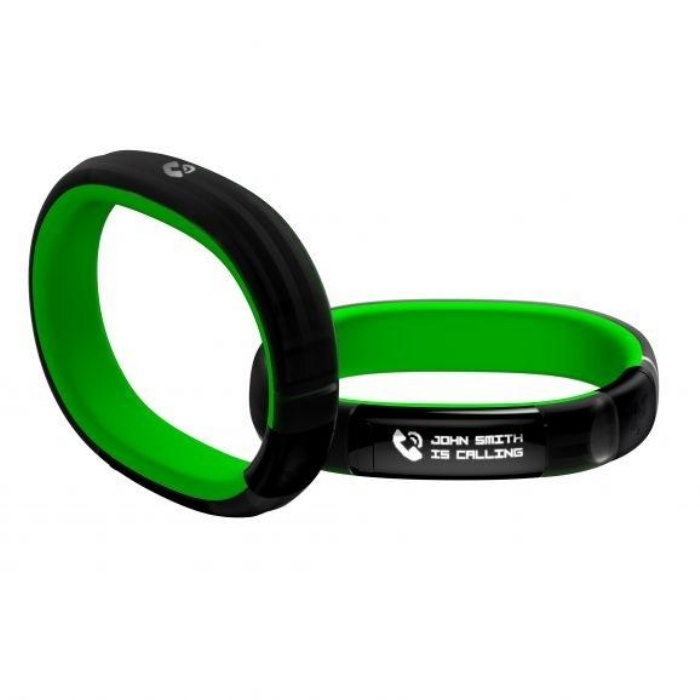 For example, it’s thin and sleek, and since it’s made from rubber, it’s light and not at all taxing on the wrist. If you’re keen on buying a smartwatch but haven’t found one with the features that you want in the budget that you’ve allocated for it, then you might want to check out the offerings from Archos. 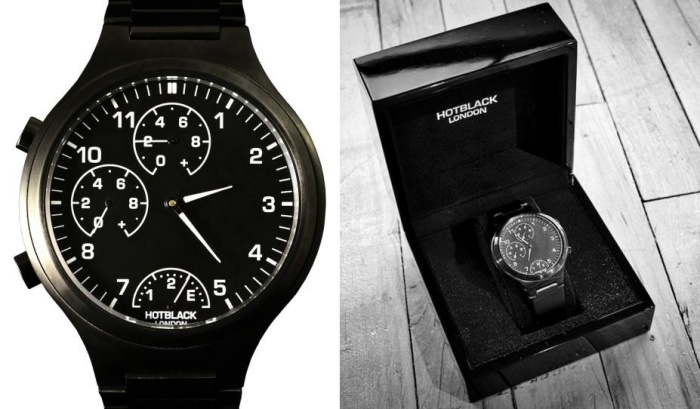 The brand is known for manufacturing discount electronics, and this time they’ve got their sights set on affordable smartwatches. 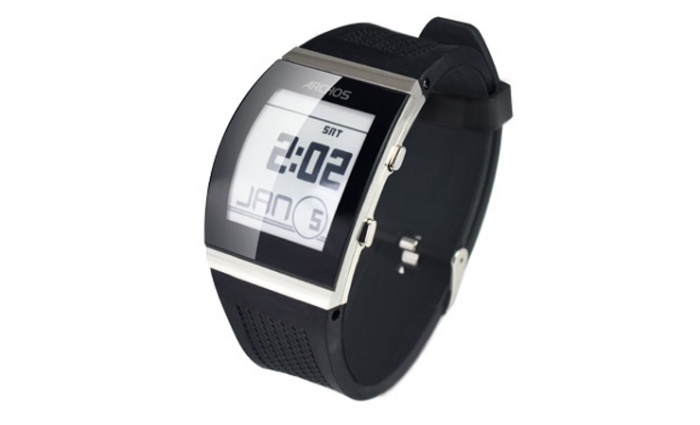 Their lowest-priced offering is priced at $50 and will feature a 1.55-inch black-and-white LCD screen. That’s not so bad, considering that it’ll come with a good-enough battery life of close to two weeks. Second in line is the $100 model, which will sport a color LCD screen but will only come with two days of battery life. The priciest one they’re offering, which is priced at $129, will come with a curved E-ink display and a week-and-a-half long battery life. 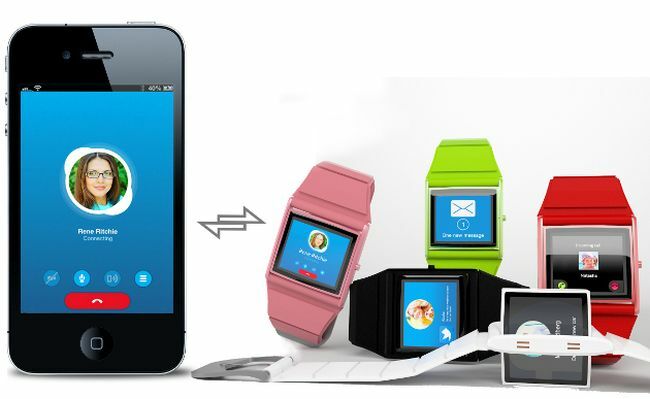 The smartwatches are compatible with both Android and iOS devices and will be released this summer. 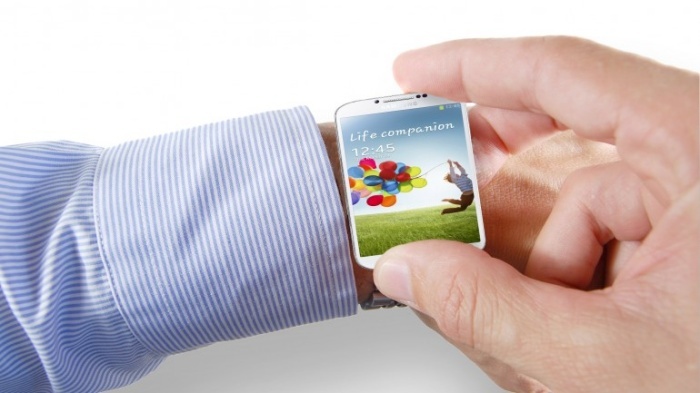 Rumor Mill: Samsung Galaxy Gear Smartwatch to be Announced Next Month? 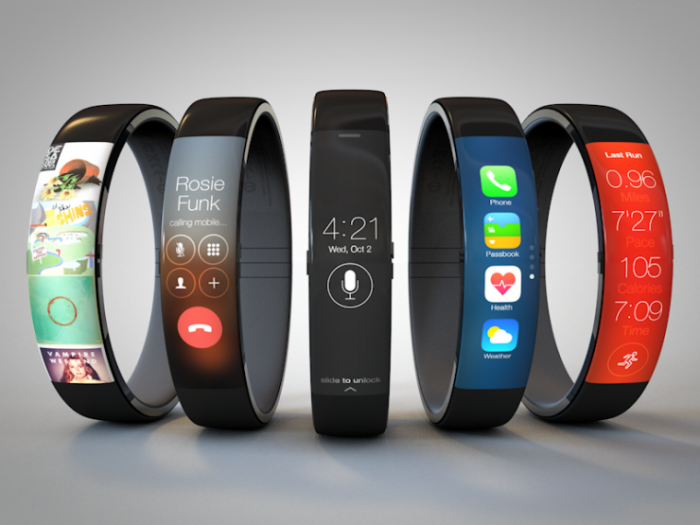 Rumors about the iWatch have been floating around for months. Samsung, being one of Apple’s toughest competitors, obviously wouldn’t be very far behind with their own smartwatch if that were the case. Word on the blogosphere is that Samsung is getting ready to unveil their Galaxy Gear smartwatch next month. There are already a whole bunch of digital watches in the market with added features and functionality, like the Pebble watch, but the big guns in the mobile industry haven’t unveiled their own smart gizmos…yet.